If you've been wanting to make changes to your home, you don't have to wait any longer. 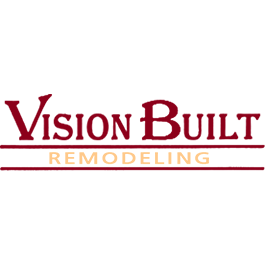 Vision Built Remodeling offers top-of-the-line home remodeling services in the Buena Park, California area. We can refresh and renew your kitchen, bathroom or basement, or your entire house. 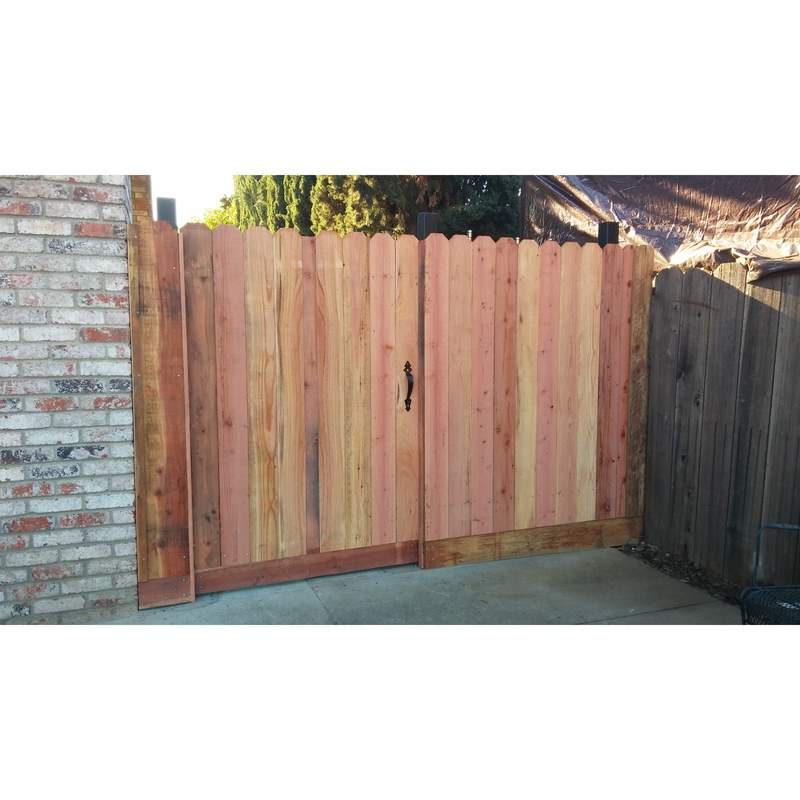 We can also build home additions that blend perfectly with your current space.